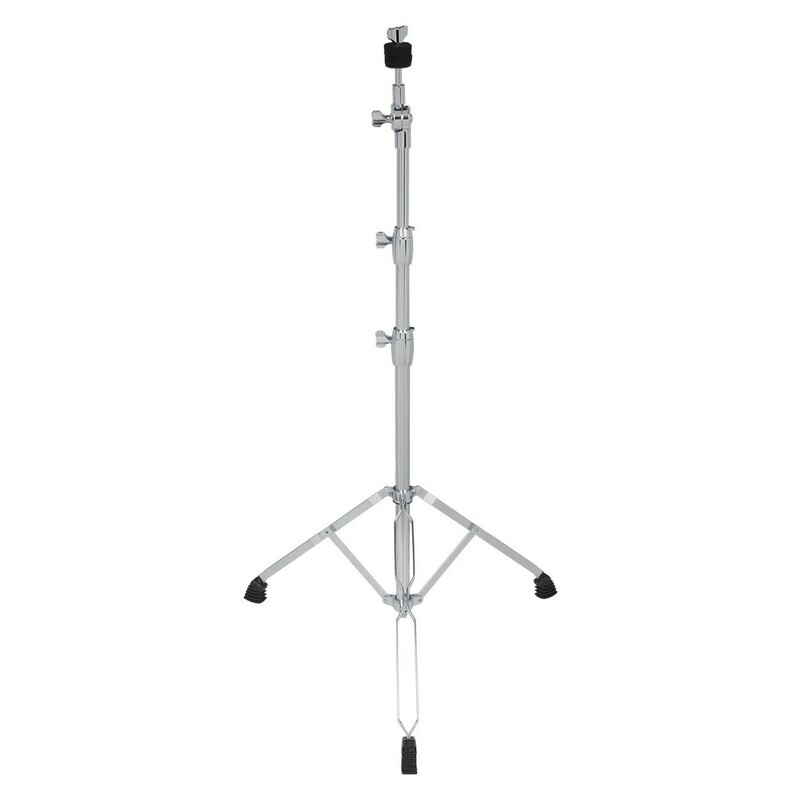 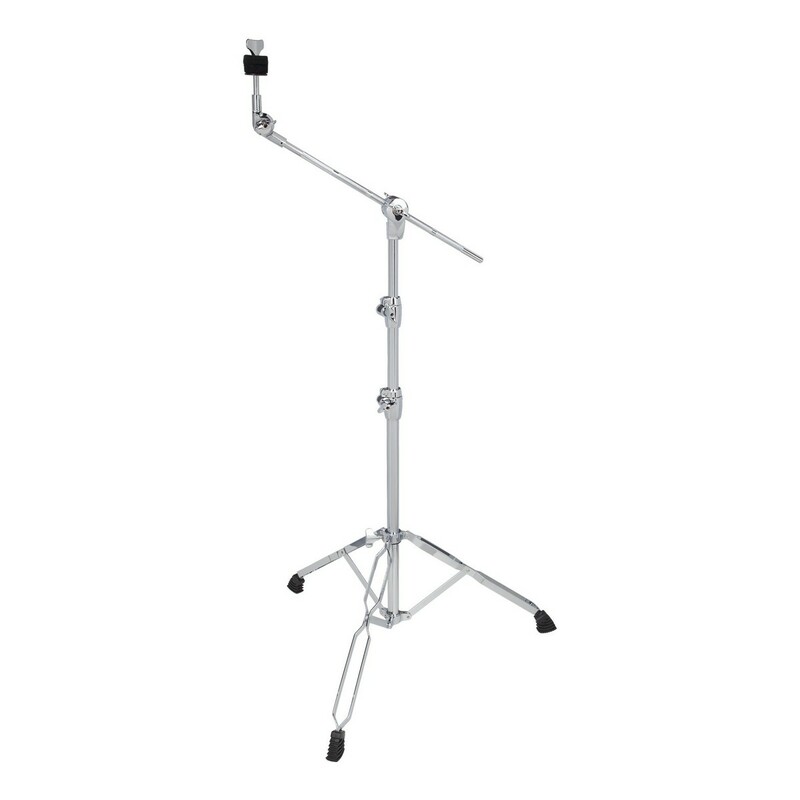 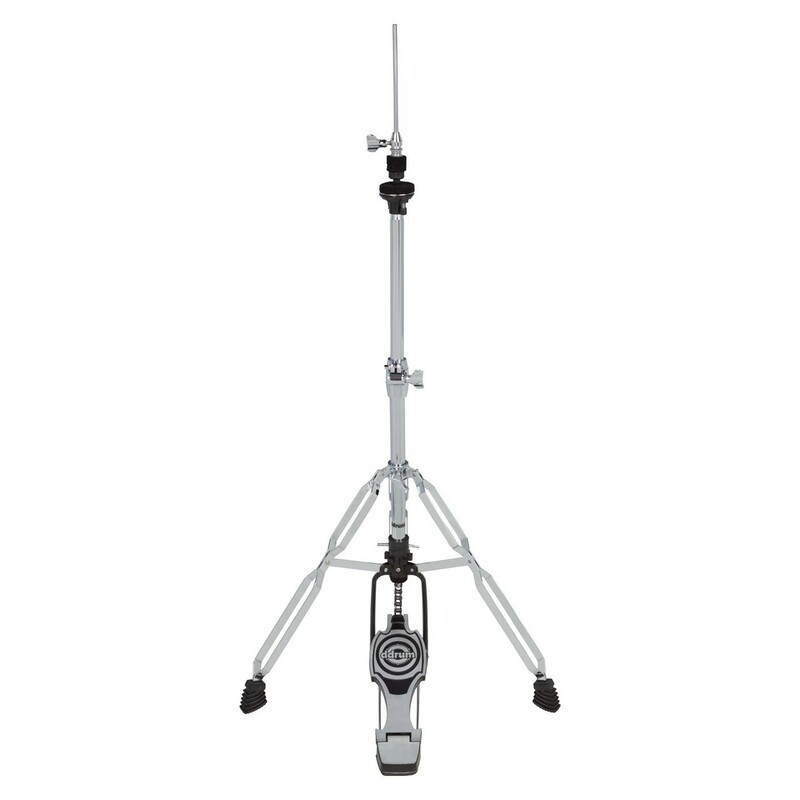 The DDrum RX Series Hardware Pack is a full set of hardware, featuring a 3 legged hi-hat stand, a snare drum stand, a bass drum pedal, a boom cymbal stand and a straight cymbal stand. 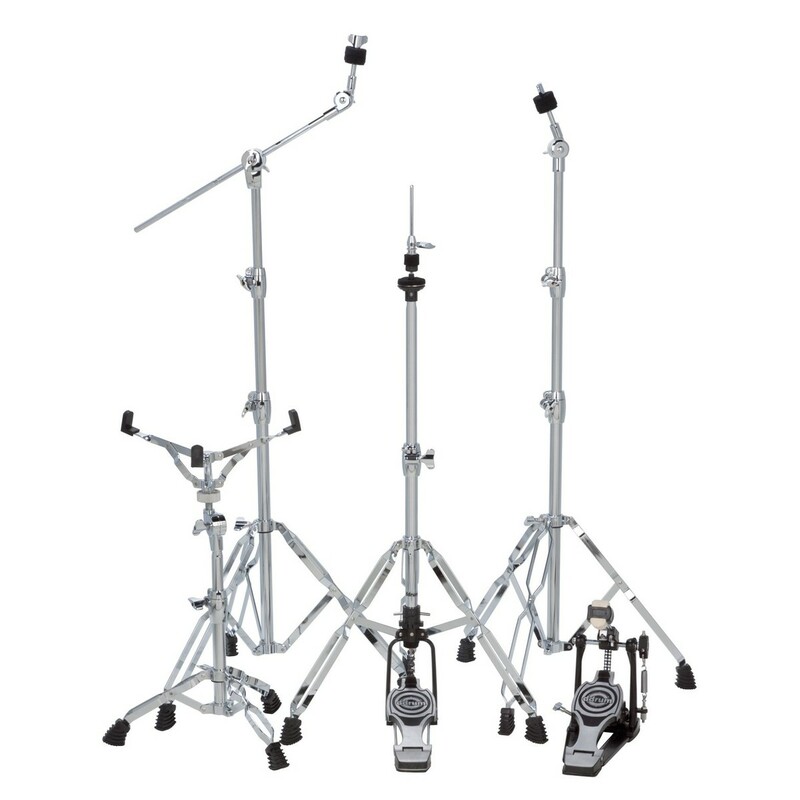 This hardware pack is the perfect addition to any shell pack, and when combined with quality cymbals, it completes the kit. 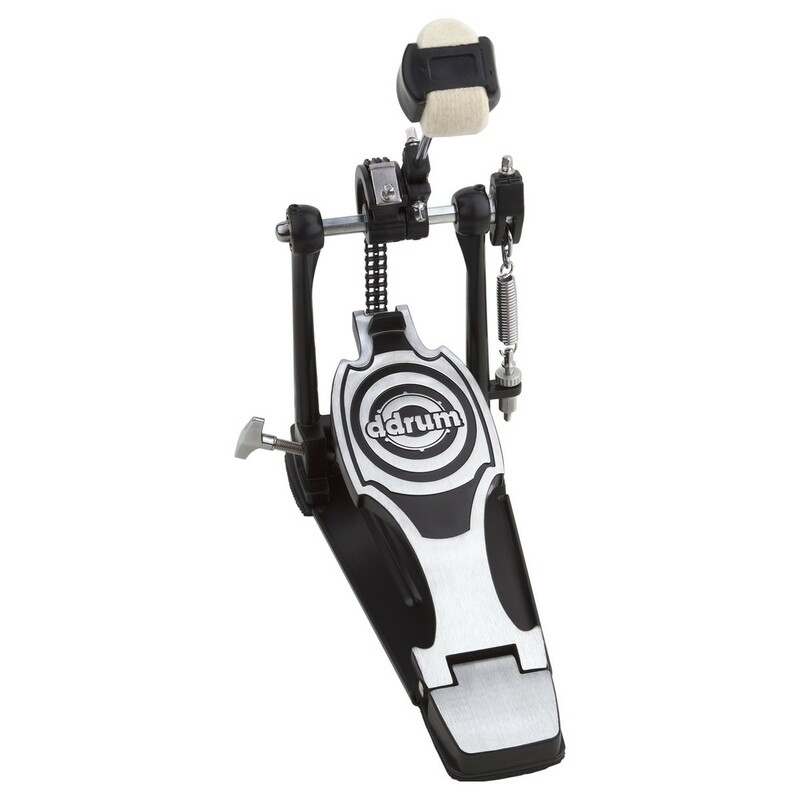 The DDrum RX series hardware combines consistent performance, sleek design and rugged durability, providing great quality at a reasonable price.